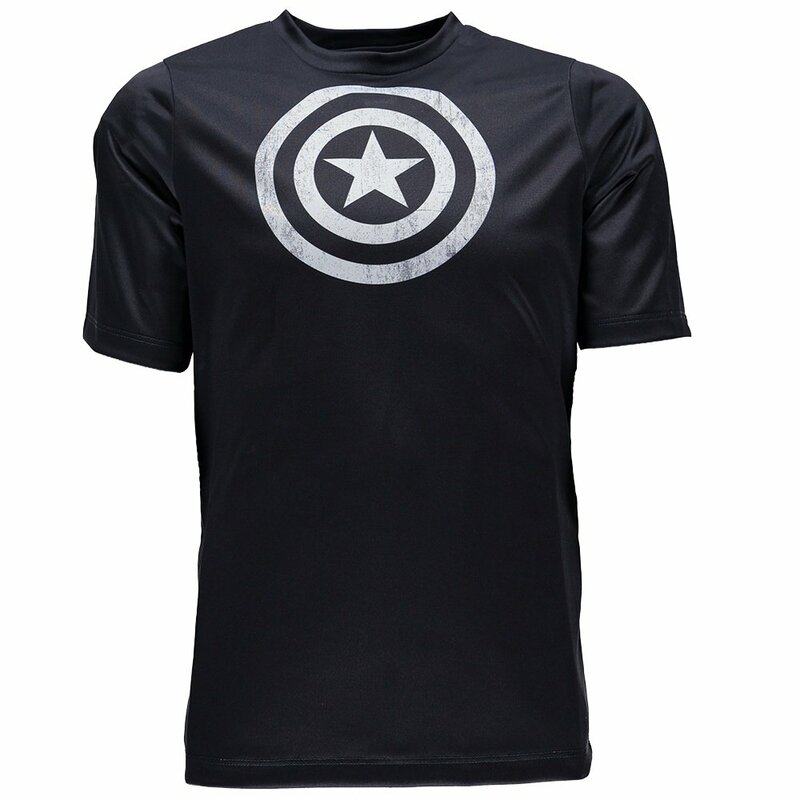 Take their love of superheroes into the outdoors with the Spyder Marvel Havoc Short Sleeve Tech Tee Shirt. Made from a lightweight polyester jersey material, this shirt is naturally breathable and can even help with slight moisture control. And of course, it features a custom Marvel graphic that they’ll be sure to love.